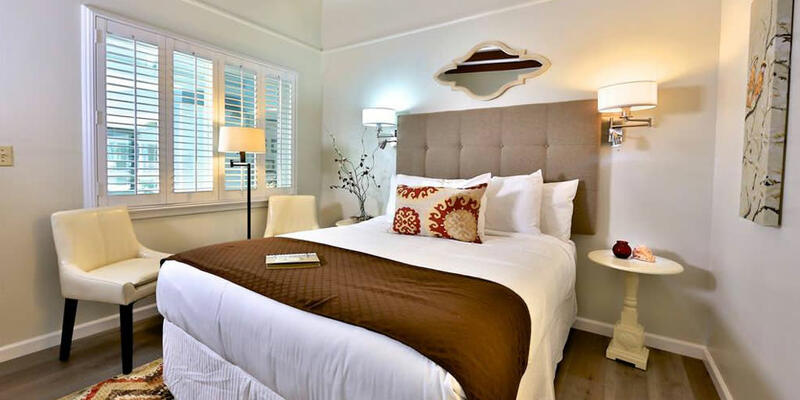 The Pleasant Inn is a newly restored family owned boutique inn where classic coastal cottage meets contemporary charm. Each of our signature guest rooms is uniquely designed with fashionable furnishings and guest comfort in mind. The Pleasant Inn is conveniently and centrally located one block from the waterfront and from downtown in the seaside village of Morro Bay. A picture-perfect getaway for travelers seeking outdoor adventures in a gorgeous natural setting. 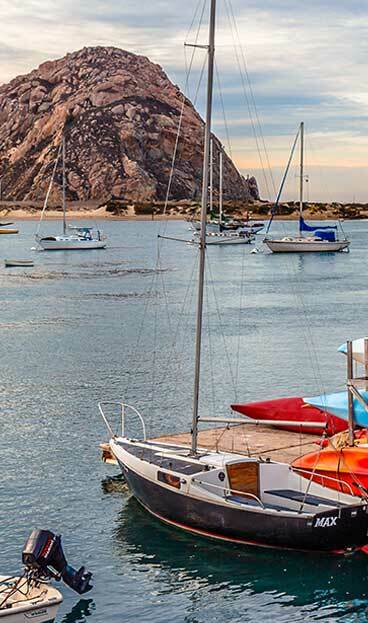 Morro Bay is easy to reach and hard to leave once you experience the beauty and charm of the central coast. We offer top quality amenities that discerning travelers desire such as pillow top beds, flat screen televisions, DirecTV, refrigerators, microwaves and coffee makers, complimentary high-speed internet, on-site parking and have pet-friendly rooms available as well. 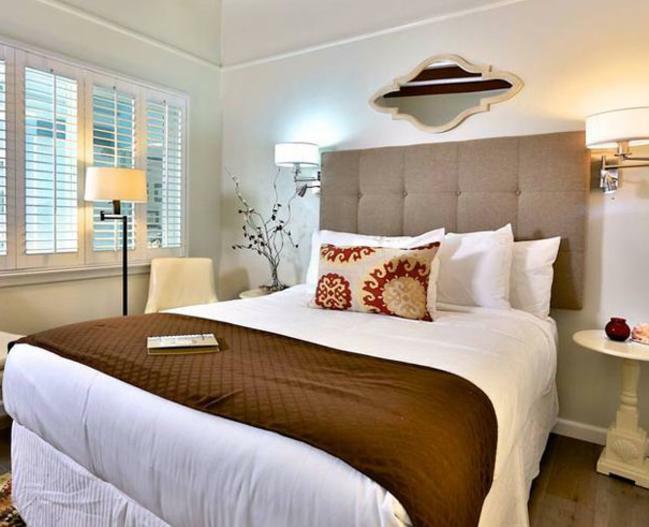 The Pleasant Inn Motel is conveniently located minutes from Hearst Castle and steps away from Morro Bay’s historic fishing village where you will find many unique shops, galleries, restaurants, local entertainment and other activities for the outdoor enthusiast.